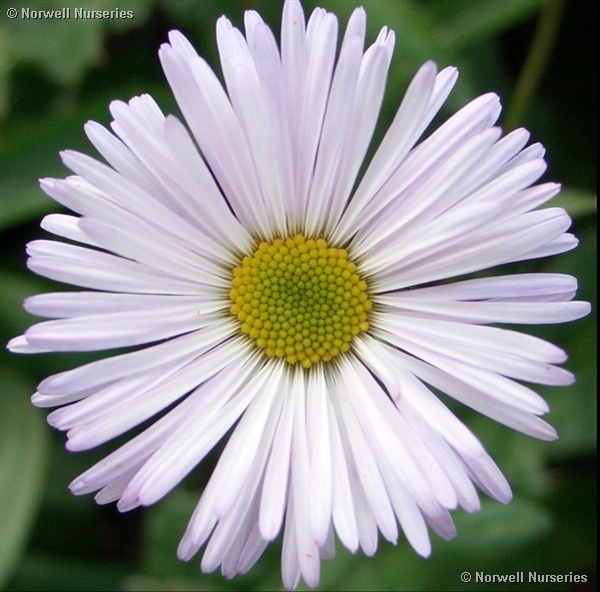 Erigeron 'Quakeress' An older variety of cheerful pale lilac pink flowers. I am selling this again this year due to the interest shown over the past few years -you see I do listen (& sometimes I remember! ) Good for front of border. Reliable old timer that should be in every cottage garden.